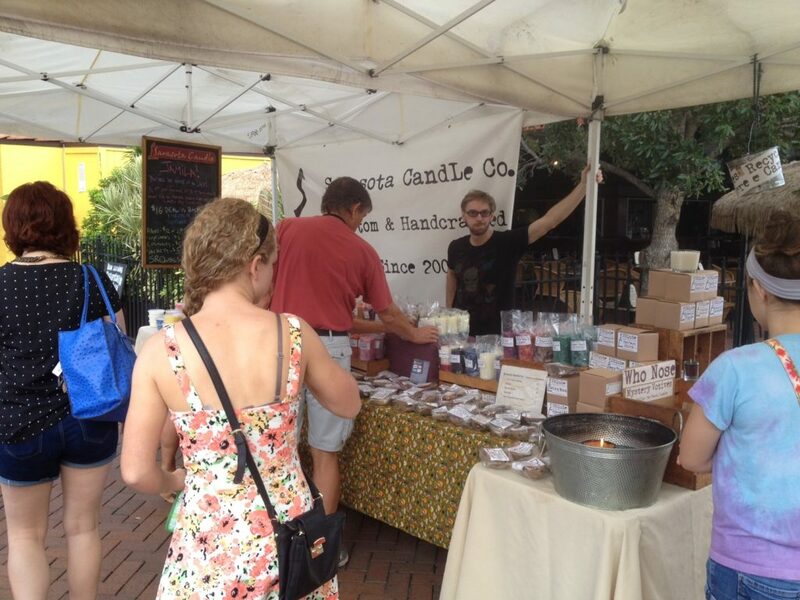 Sarasota Candle Company handcrafts each candle in our studio located in downtown Sarasota, Florida. 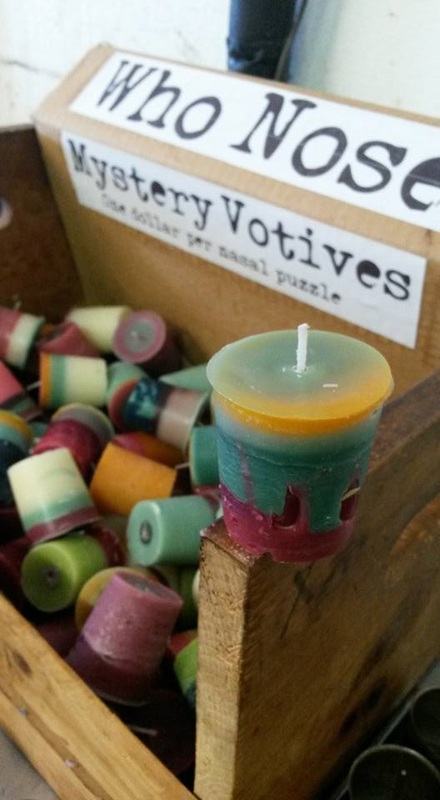 We have a number of wax recipes including paraffin, palm, soy, or bees wax and a large assortment of pure essential oils and synthetic fragrances. 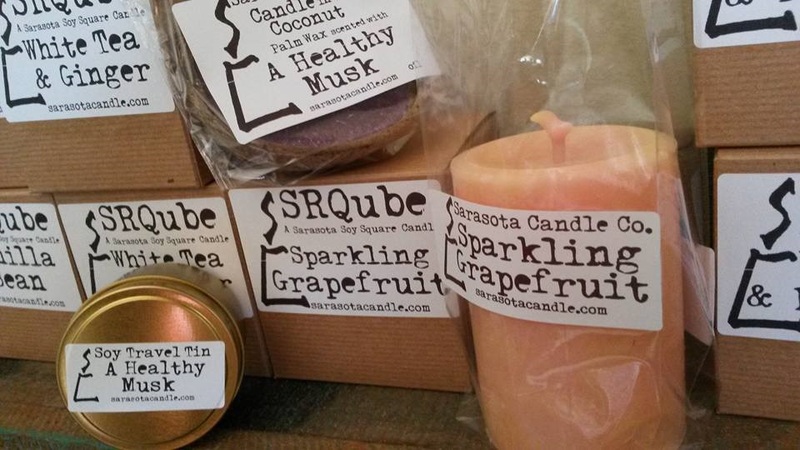 We go through great lengths to find premium oils that give a powerful scent throw. We work with fragrance specialists internationally and nationally and continually performing test burns. 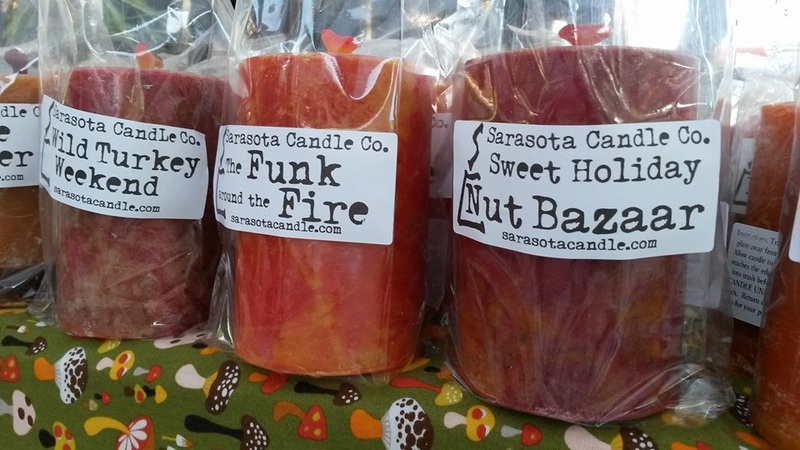 Here at Sarasota Candle, we create some of our own unique blends in addition to using all-time favorites.